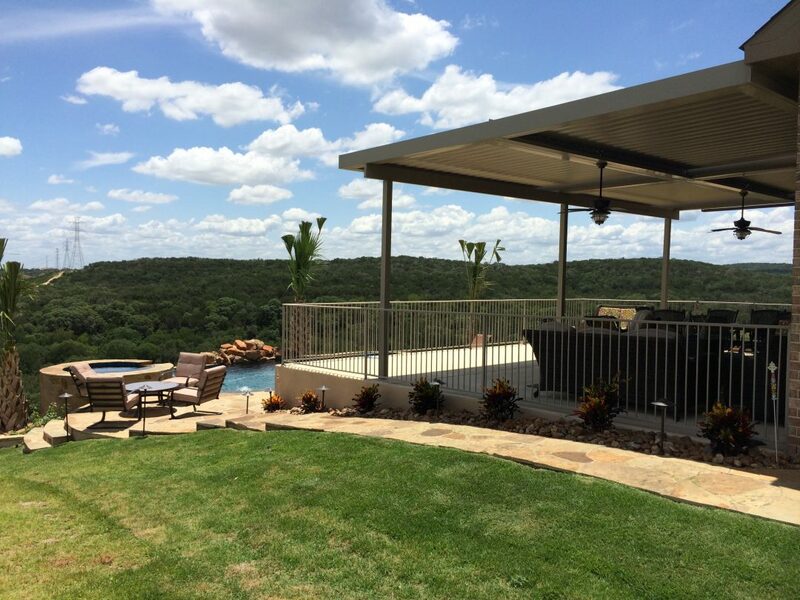 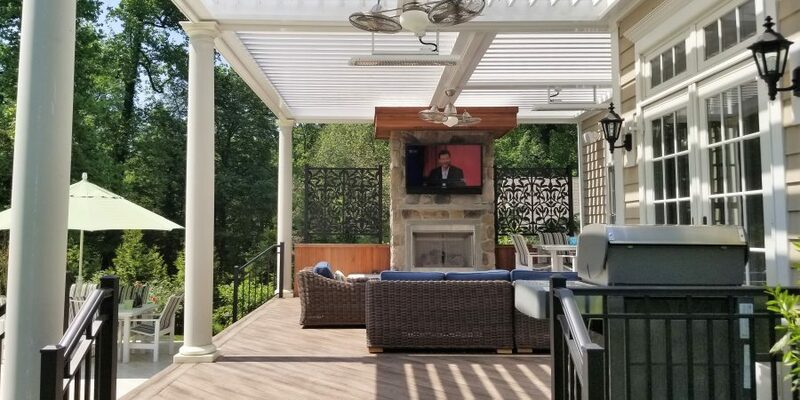 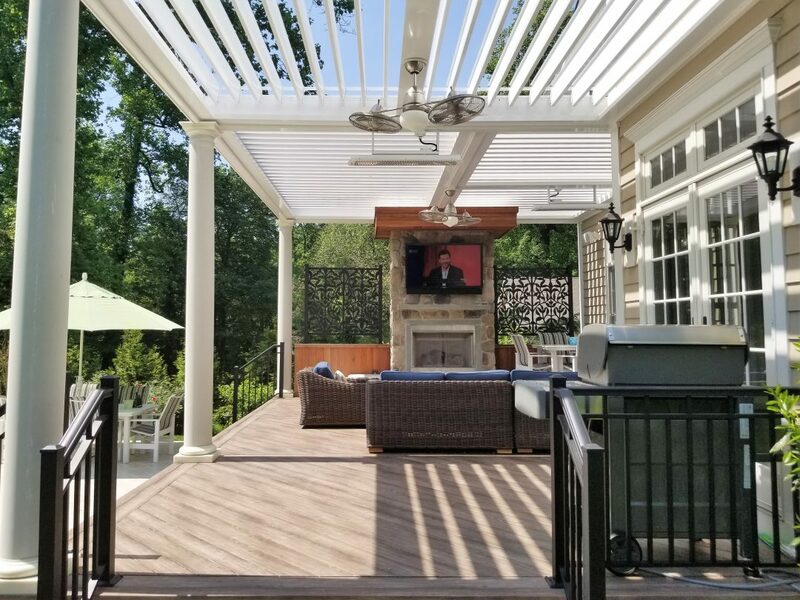 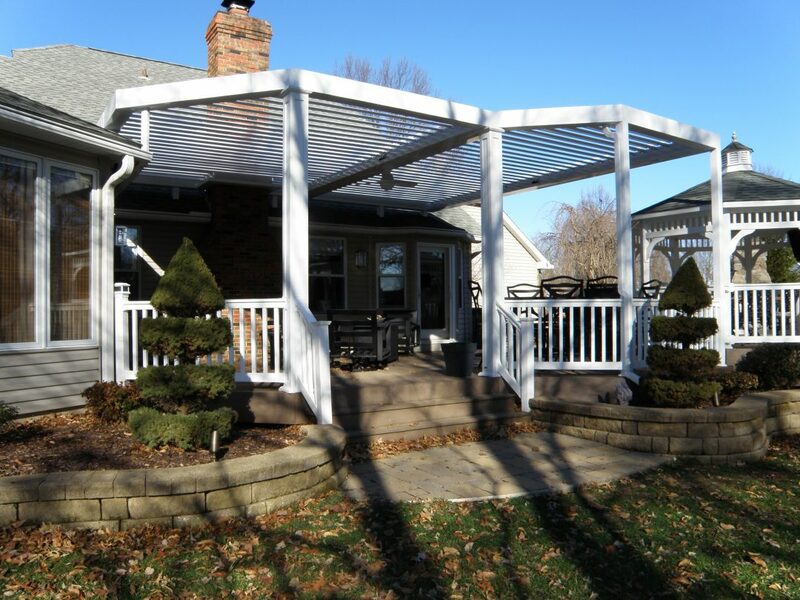 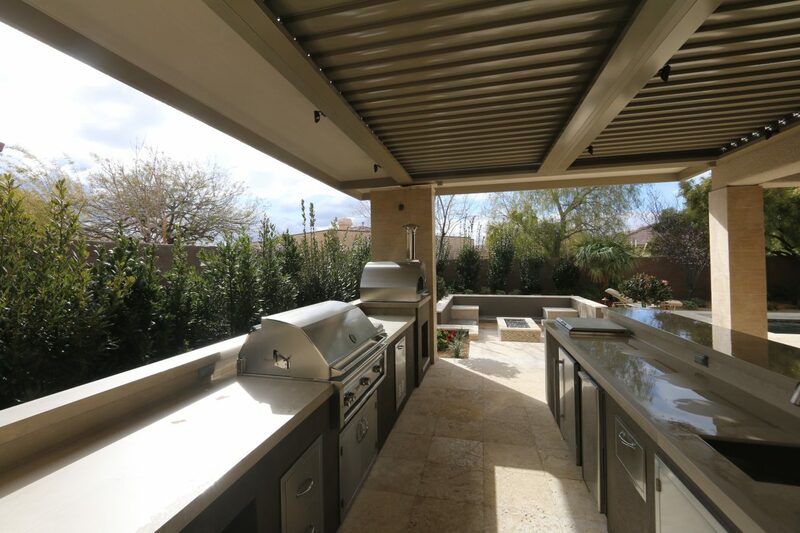 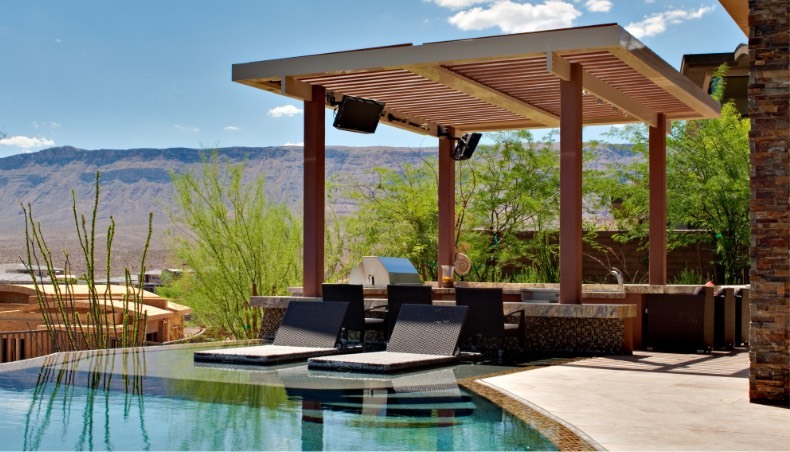 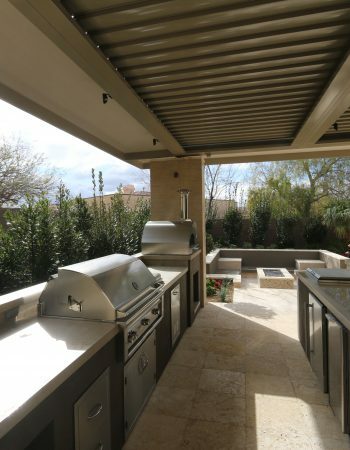 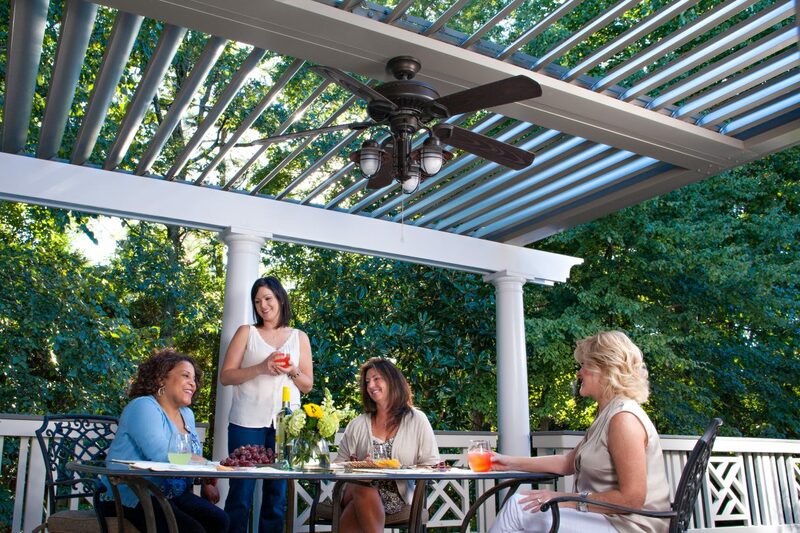 Rain or shine, hot or cold, our stylish Louvered Roof makes any outdoor space a year-round outdoor living area that’s perfect for entertaining or relaxing. With the touch of a button, louvers go from fully open to fully shut for the ultimate shade/cover solution. 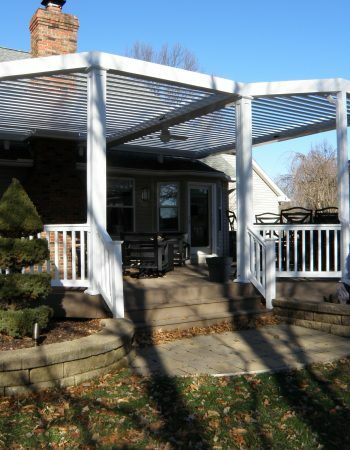 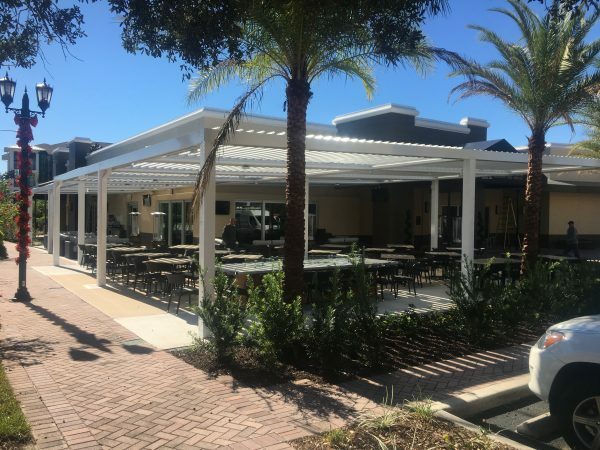 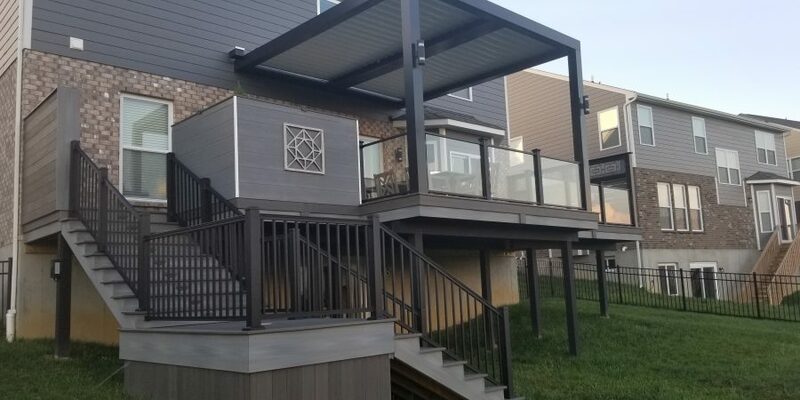 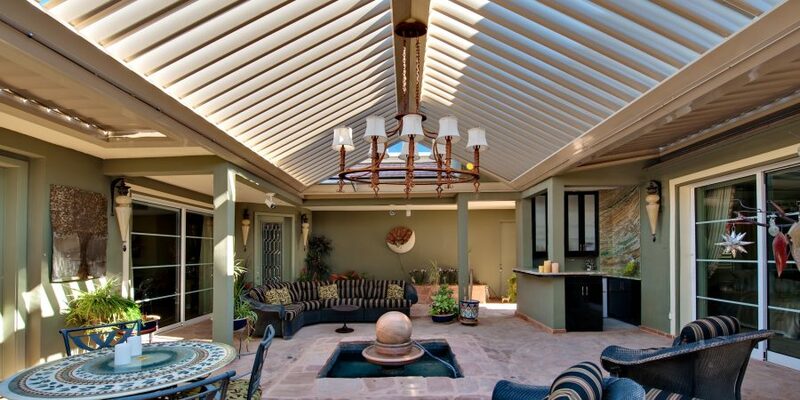 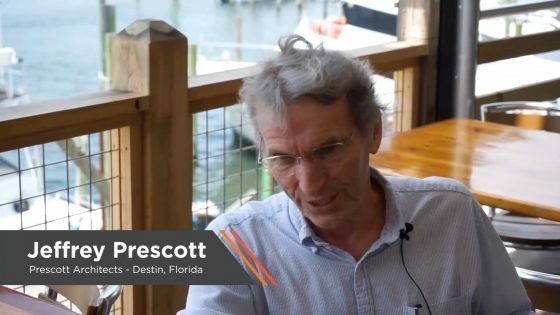 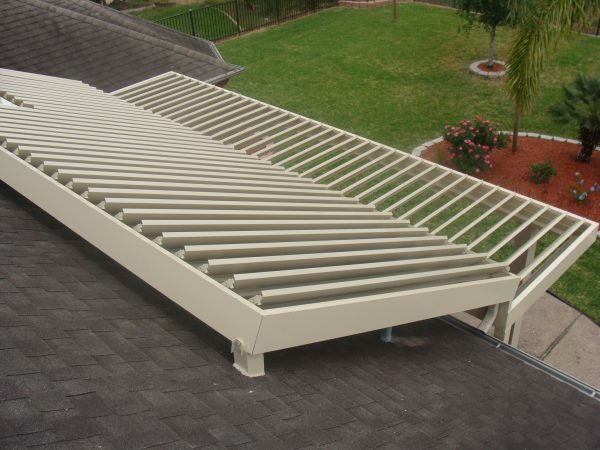 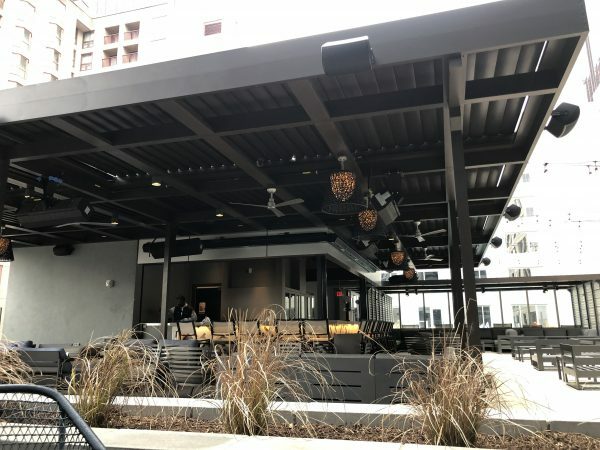 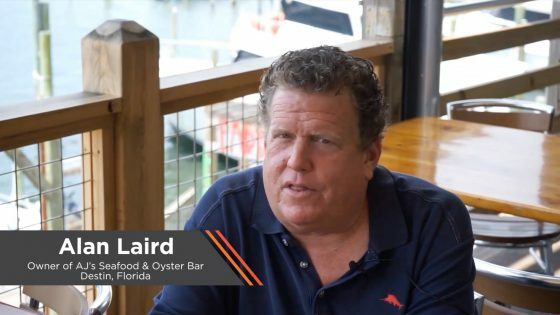 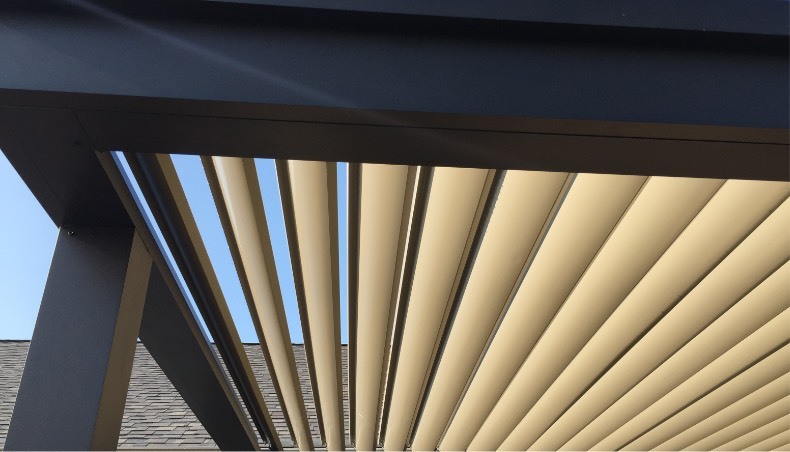 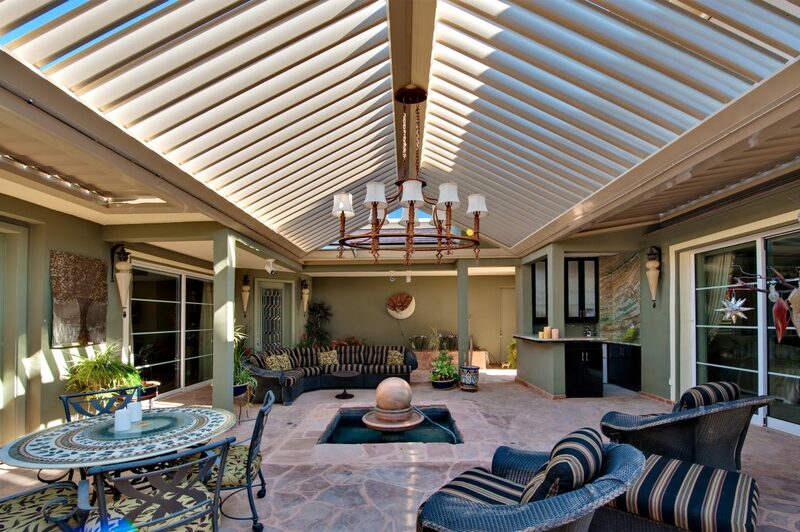 Since Equinox® Louvered Roof systems are manufactured from extruded aluminum, they offer greater durability than traditional plastic or fabric patio covers.